"We'll keep her around the stable for probably four or five days so everybody can just spend a bit of time with Winx for who she is, and that's just basically a pet", he said, before later adding. 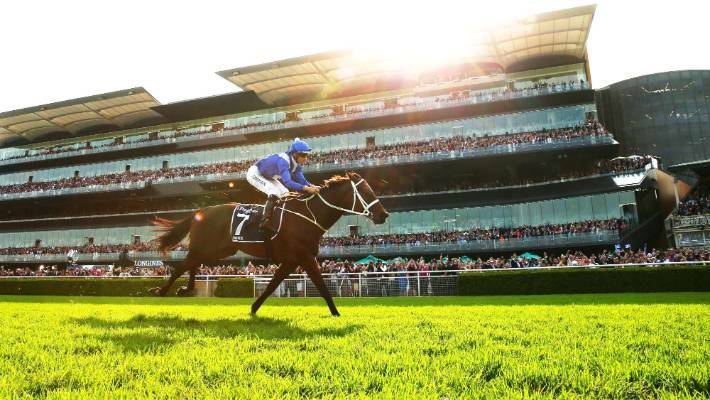 "(Winx) has captured the hearts of people all around the world". "She touches a lot of souls in very many ways". "There's mixed emotions and I'm so proud to be part of it". The result also marked a milestone for Waller, who recorded his 100th Group One win as a trainer. "To have had a horse like her come into my life". "I hadn't thought about winning a race like today ever in my lifetime", he said. "Because I tell you there are times I haven't wanted to". "The public realize the unbelievable history they have witnessed today. But thanks for appreciating her for what she is", Waller said.